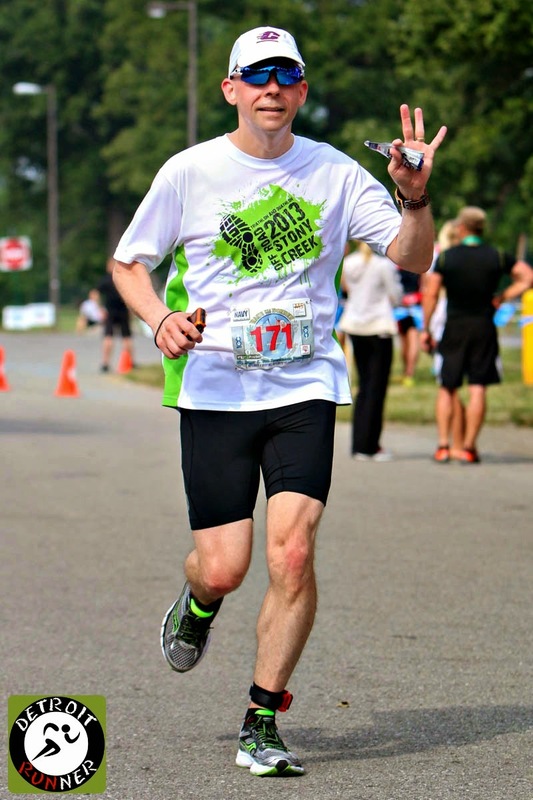 Finished in 1:34:14(official time); an instant PR - my first Duathlon! I had a goal this year to try a Duathlon so I chose Tri To Finish again and did the Race for the Border Duathlon. They also had a sprint and super sprint race going on at the same time. The Duathlon was a much smaller crowd. Comparing this to my Sprint last year, I feel like two runs was harder than a swim and a run. 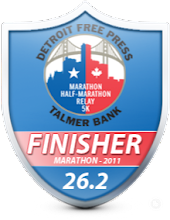 Regardless, overall, the race was well organized, very beginner friendly yet had top athletes there too and was a great time at Belle Isle. 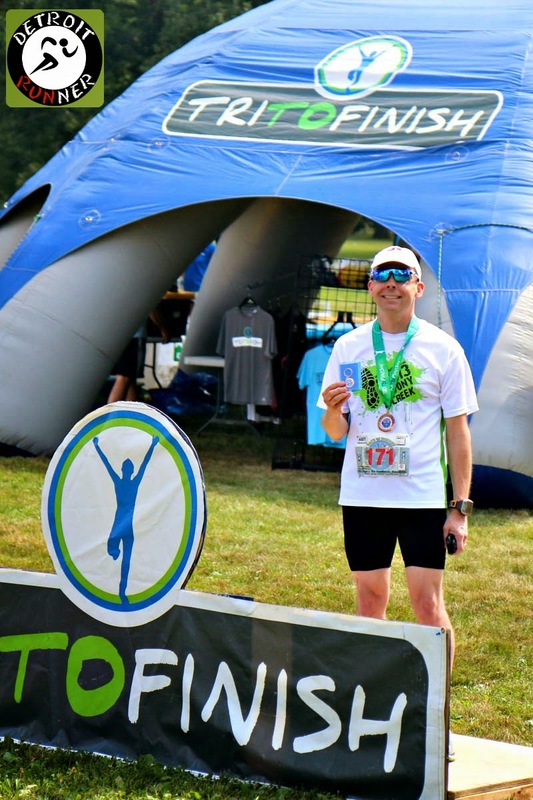 This is definitely a race I would do again and it was my second time racing with Tri To Finish and would do another of their races as well. Registration was very simple. You went to their website and signed up online. The only thing with Duathlons and Triathlons is that you have to pay the $12 USAT fee on top of your regular race fee but that's for any Du or Tri that you do. You also have the option to sign up for an annual USAT membership if you do enough races. Packet pickup was also very easy and well organized. The only issue I had was there were not enough signs on the island directing you to the pickup area but eventually I found it and all was good. The race had two options including a pickup the day before or the morning of the race. Since I was coming home from out of town, I didn't make it the day before but this is a nice option to have if you can get there early. Frankly, though, the race was not huge so there is ample time race morning to get your packet and get everything all set up. I'm an early guy so I got there around 6am which was plenty of time to get my packet, get my markings and put my bike in the transition area. I also got a chance to chat with several people including Matt and Janet who I've raced with in the past. Janet was doing the Sprint Tri and she did awesome placing in her age group. After I picked up my packet, I took a look around at the transition area. I don't have a lot to compare to for Triathlons or Duathlons but it was quite organized from what I saw. They have great signs showing where you go out for the bike and the run and in from the swim and the bike as well as in from the run. 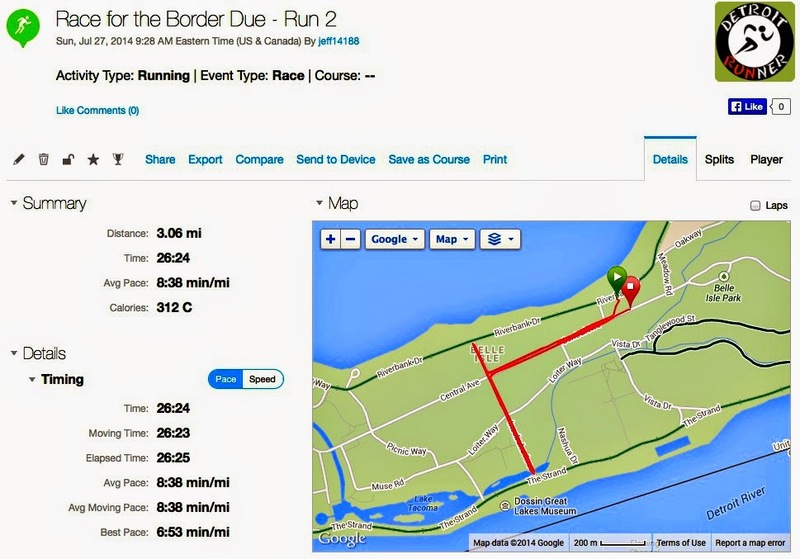 Since I'm fairly new to multi-sport, I like to get the lay of the land so I know where I'm going during the race so I don't have to think about it. Regardless, for Tri to Finish, they had volunteers out at each spot so you knew where to go but it still makes me more comfortable to know before I need to know. After you got your packet, you also got in line to get your body marking and your timing chip. 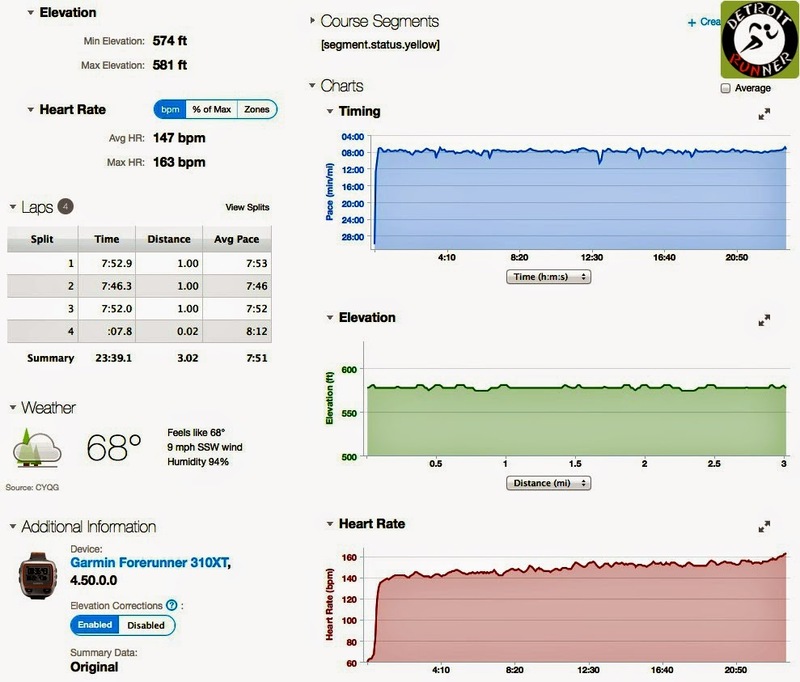 This is what differs from most road races. 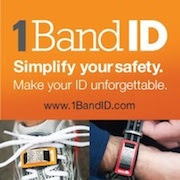 You need a chip that goes around your ankle and that is waterproof for the swim. The race also marks your number on both arms and puts your age on your one calf and your race(Sprint, Super Sprint, Duathlon) on the other calf. This is actually really nice because you can see who you are competing against if you need to push harder. As you can see below, they had an area set up to get your bike on a rack and put your stuff next to it. There is also a volunteer making sure nobody goes in and out of this area unless you are an athlete so things don't get taken. There are some really expensive bikes in there! I also had time to go see what the swim looked like even though I was doing the Duathlon. The water was really calm and they had all the buoy's out and ready to go. The athletes even got a great view of the bridge onto Belle Isle. We also got a great view while biking too. I always freak out when I see how far the swim is even though, in this case, it was only 800 meters(and I wasn't swimming) ha!. If you look to the right by the boats, you can see far out where the first buoy is out there. The swim was going with the current. 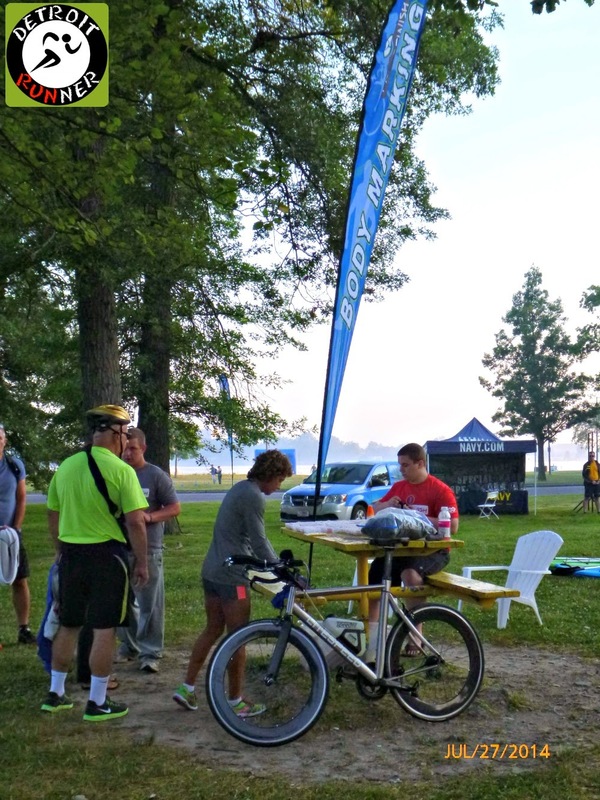 There was a little delay with a boat malfunction so the Duathlon didn't get started until about 8:20-8:25am so we just chatted before we started. There was only 30 of us doing the Duathlon. 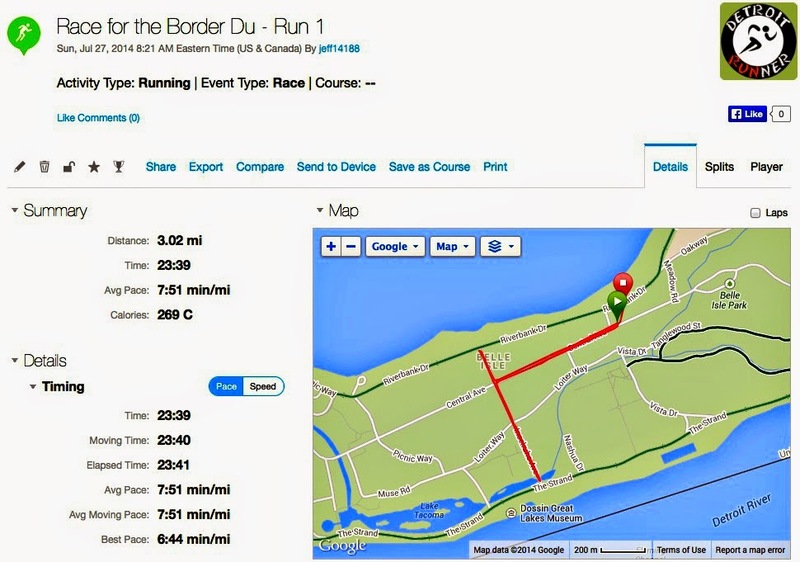 The course was set up as a double loop course. 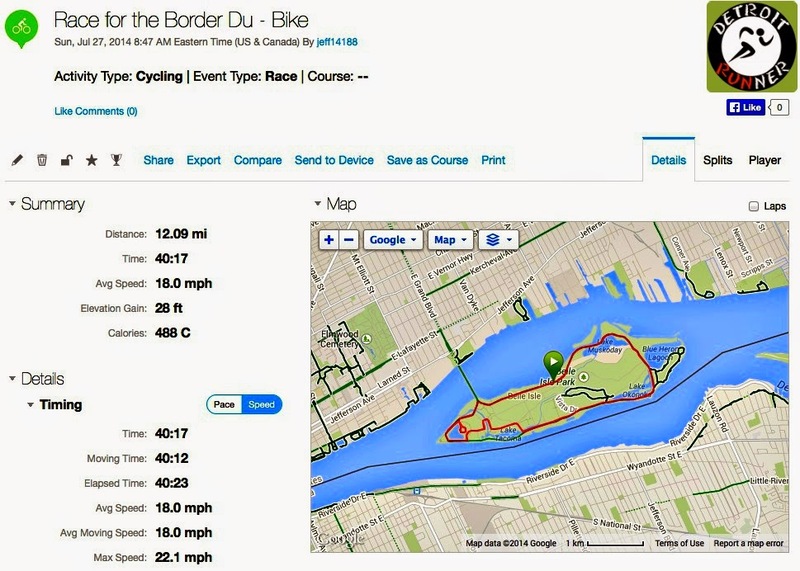 It was basically a T shape course you ran twice with a statue in the middle of the T. The bike course was a double loop around Belle Isle too. It has a great view around the island but frankly I was doing my hardest to try and race the bike so I was not paying attention to the view that much. The second run leg was much tougher. In fact, I'd say that I would prefer just doing the swim first versus doing two runs which surprised me considering I had to get over my fear of open water last year. 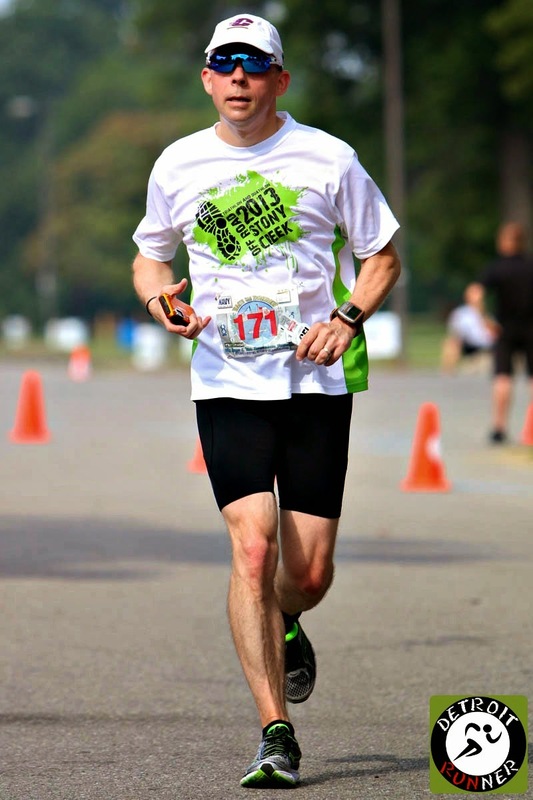 Of course, because we are on Belle Isle, it was a very flat course. I didn't have any goal other than to have fun and just do my best. It was a great time and I really enjoyed being out there. I did surprise myself by doing the bike at an average speed of 18 mph. 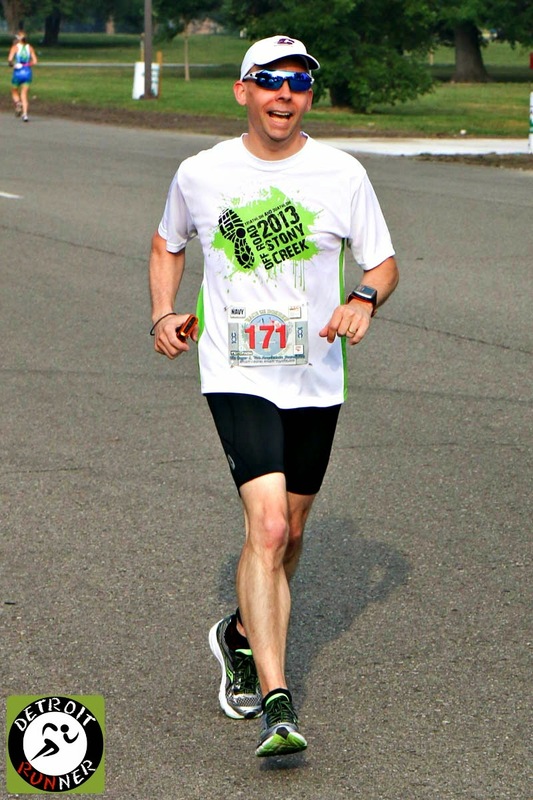 I could not believe I was able to keep that pace for 12 miles and even got over 20 mph in some parts of the course when the wind was to your back. 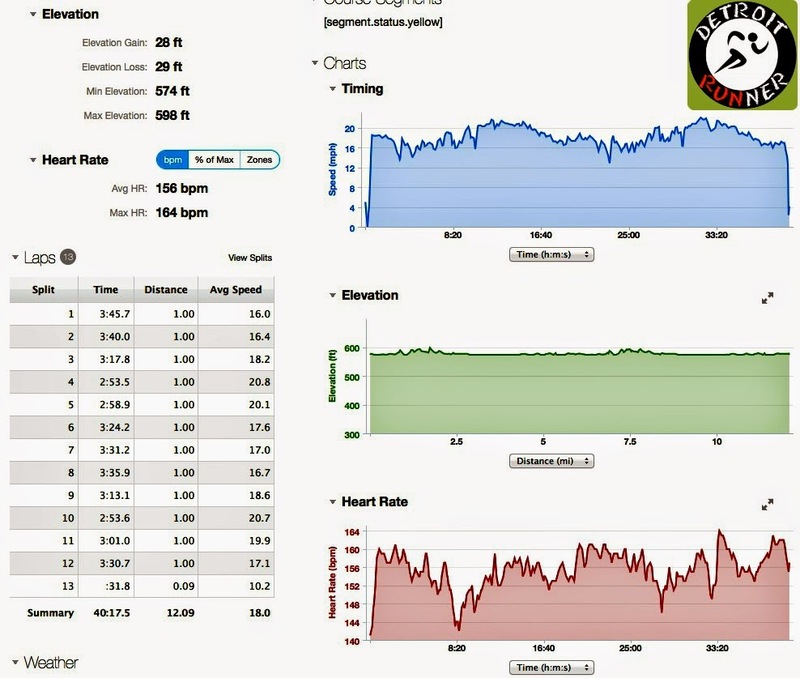 You can also see from my heart rate that I was all over the place on the bike and second run but much more consistent on the first run. Sorry, but no pictures on the bike. I need to figure that one out someday so it's safe but at the speed I was going, I could not do it. You can see the small crowd we had for the Duathlon. It was actually kind of nice - like a small home town run even though there were lots of Sprint athletes out there as well. Running on Belle Isle is always nice and the State of Michigan has already shown some significant improvements on the island including keeping the grounds more maintained and getting the fountain to operate. The race had excellent signs with arrows as well as cones. They also had volunteers out there too. It would be impossible to get lost it was marked so well. I also appreciated seeing the "Caution Runners on the Road" signs since it was an open course. While we had some cars on the course, for the most part, it was not an issue. We even got to pass the Aquarium. I've never been in there but it looks nice! As you can see below, there is a turn around there where a wheeler was trying to make the corner. The race also had blue chalk directing you where to go. They had mile markers out there as well which lined up with the double loop and was pretty accurate overall. Below you can see how the cones keep you going in the right direction. After doing four laps with the Duathlon, it was no issue knowing where to go. There was a little turn around where we started the course and and we made our way around it again. Upon finishing the second loop, you took a turn to the left into the transition area to get your bike. Below, you can see I was about to finish and just head straight. The announcer was announcing names as he saw your race bib which is always a nice touch. I remember the same guy out there last year when I did the off road Sprint at Stony Creek. He had a great personality and made it fun. As I said, I didn't get pictures on the course for the bike but the course was a nice double loop around the outside of the island. In addition, there were a few turns to take you around the water fountain and through part of the Grand Prix course until you came back to the outside of the island. Parts of the bike course where windy which slowed you down but when the wind got to your back, you could really pick up the pace. I took a picture below so you can see what we were riding. To the left is the bike lane and we pretty much stayed to that lane to stay away from any cars. The race also had volunteers on the bike course to keep cars to the other side. Because my friend Matt was there to support his wife Janet, he was out there taking pictures and he's a great photographer too! He took some pictures of me too. I need him to go to every race I do! Haha! I felt like I had my own personal photographer. Below are the pictures Matt took of me. Thanks Matt for the great photos! The course had two aid stations on the run course which was more than enough stops. They probably could have done it with one frankly. Given how warm it was this day, it was nice they had the two options. They had two volunteers at each aid station and it was well stocked with Hammer electrolytes, Gel(at one station) and water. The volunteers did a great job! As you can see, the finish area is nicely organized. I like all the Tri to Finish racks as you come into their finish line. After you crossed the line, there was a volunteer giving out a medal, a photographer taking your picture as you finish and also a staff member taking the timing chips from you. From there, you could go back to where packet pickup was and they had half bagels, half bananas and water. I think they could have offered a little more nutrition. We are out there for 1:30 - 2:00 hours so I would think it needs to be comparable to any half marathon after race. Regardless, I grabbed a bagel and bananas since I was hungry! After the race, the race company had an awards ceremony where each of the winners as well as age group winners came up to get their picture taken. 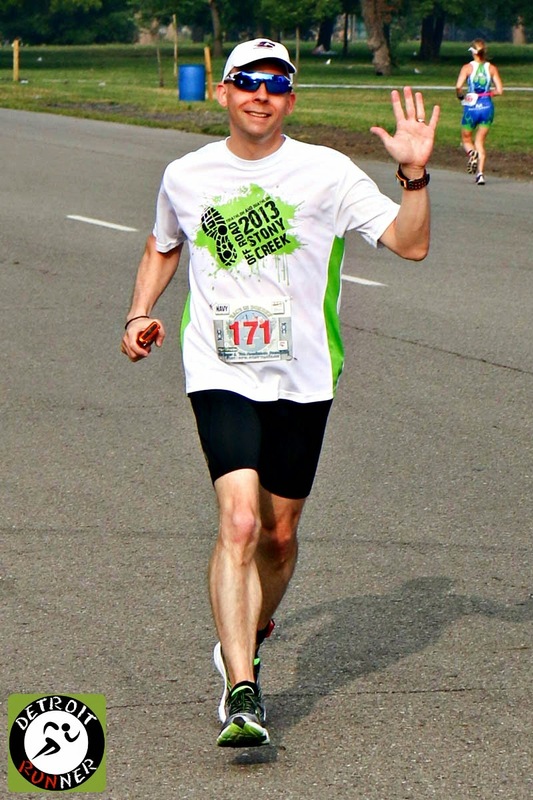 It's always fun to be recognized as I won my age group but you will notice that I was the only one there. In my opinion, the race should have started the awards sooner so that people could leave. Of course, I'm assuming they were waiting for all the winners to finish and perhaps why it was more of a wait but it was long enough that people left. Frankly, I'd be happy to just come up to a table, see I won my age group and collect my award but it's fun to stand on the podium too. Haha! Matt got a couple great pictures of me receiving my award. As I said, I got a discount code to do the race so my entry fee was only $35.75 but even if it were not discounted, the fee was only $65. A very reasonable price for a duathlon or sprint triathlon. On top of this, I had to pay for a one day USAT membership which was $12.81. For this, you received a measured and timed course for each discipline. You received a customized bib which looks awesome! 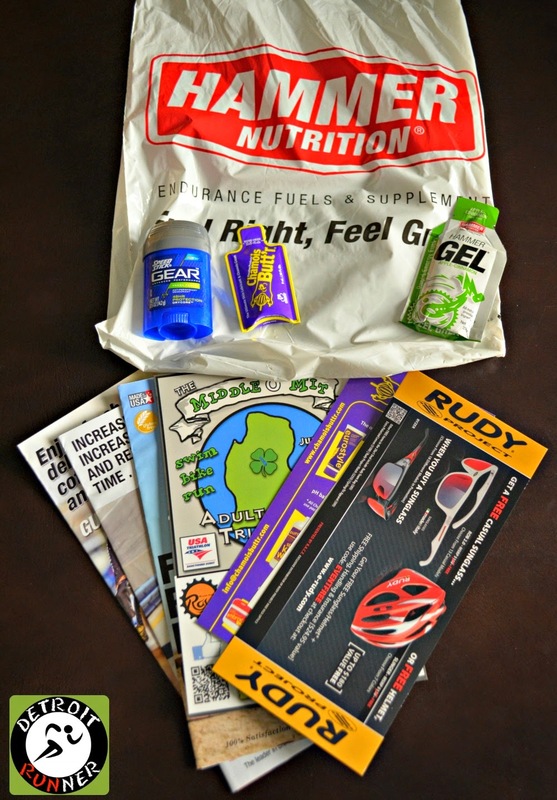 There were a few freebies in the race packet too. 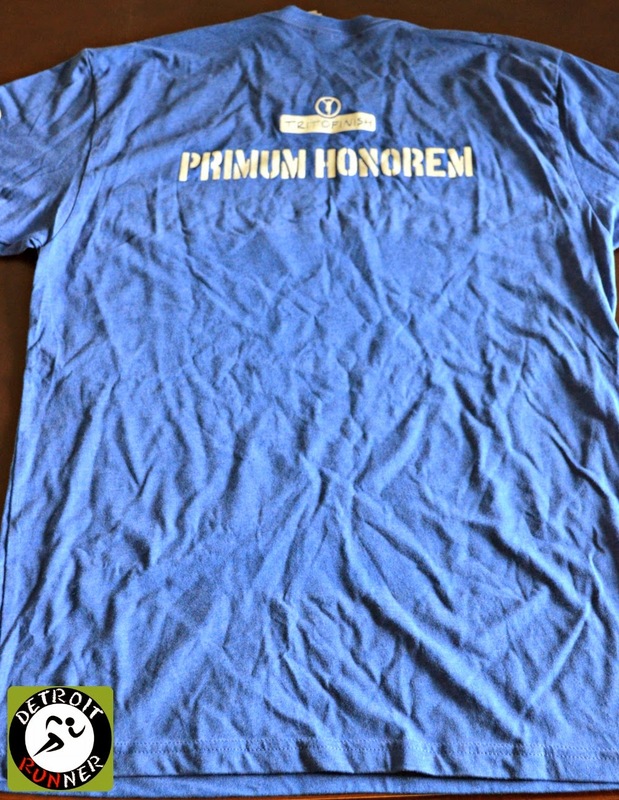 You received a nice tri-blend shirt. I love these shirts. They are super comfortable and fit nicely and it's nice to wear outside of training or racing. This is one that will get worn all the time. In addition, while there was a sponsor on the sleeve, that's all it shows. I don't feel like a walking billboard. You also received an awesome medal. I love the medal. It's a great design, has a nice custom ribbon on it and also has the race on the back of it too. If you won your age group, they gave out key chains as you can see below. I love it! It's nice to get something that you can use on a daily basis and I'll definitely be using mine. The organization for the race management was great. The only issue was to have more signs once on the island to get to the packet pickup and perhaps start the awards a little sooner. The registration was very easy. The race has their own website with all the detailed information. They are on Facebook and Twitter. 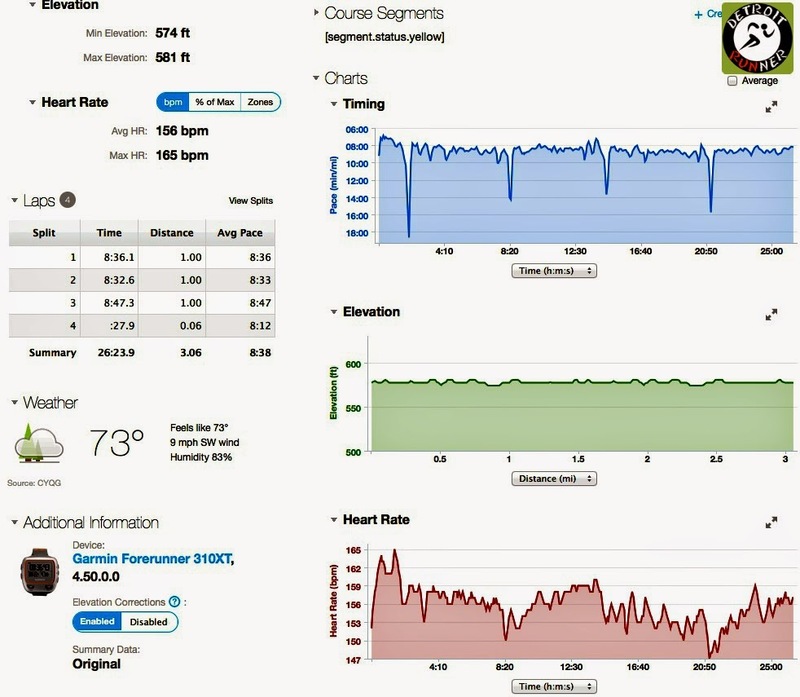 They sent athlete information prior to the race with details. They had a well organized and marked course. The announcer made things fun. The transition area was well organized. You could tell that the race management company has done many of these before and that they take pride in what they do. Overall, a great race especially considering this was an inaugural race. 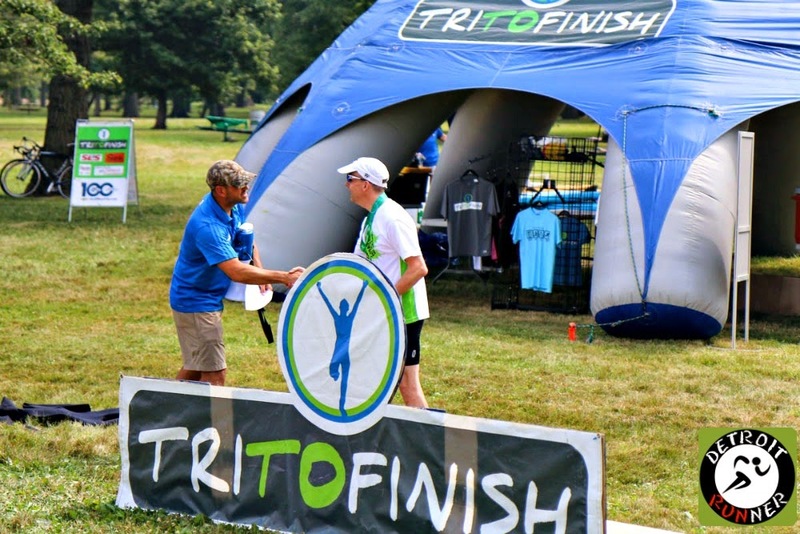 The Tri to Finish organization is a great organization that really makes their clients feel welcome. 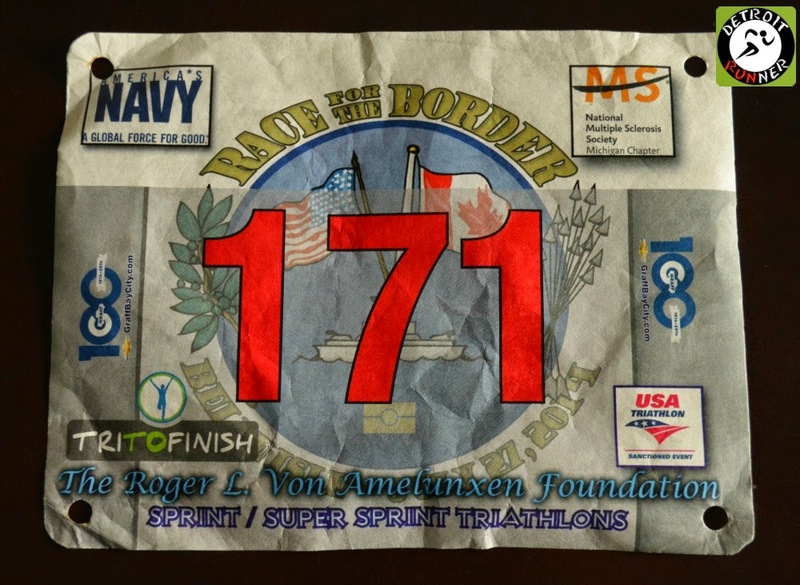 Whether you are new to multi sport or a veteran, they offer a lot for the prices of their races. 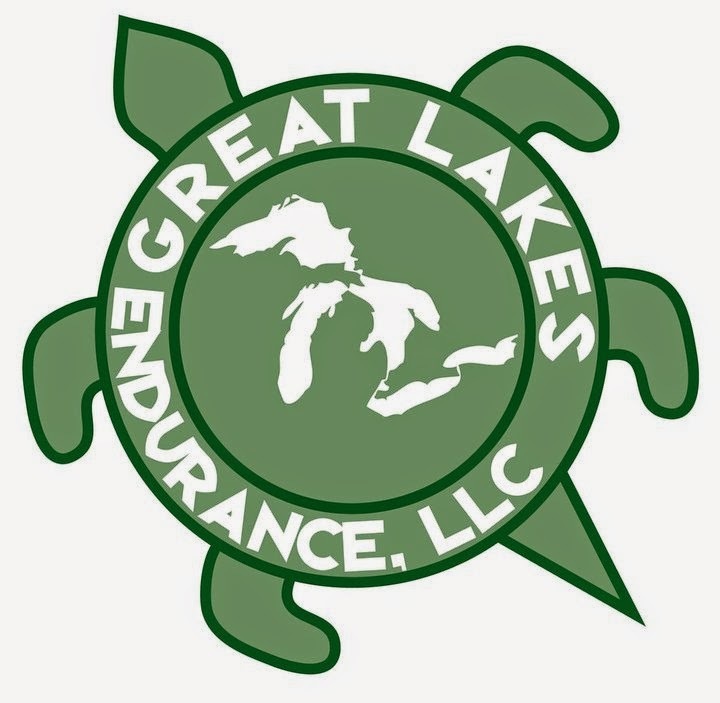 I'm really impressed the way they handle things and it's the reason I've done their races for both my first Triathlon last year and my first Duathlon this year. I'll definitely be back for another Tri To Finish race in the future. They have a huge amount of races with some great locations. If you are thinking of trying a Triathlon or Duathlon, this is a great place to start. 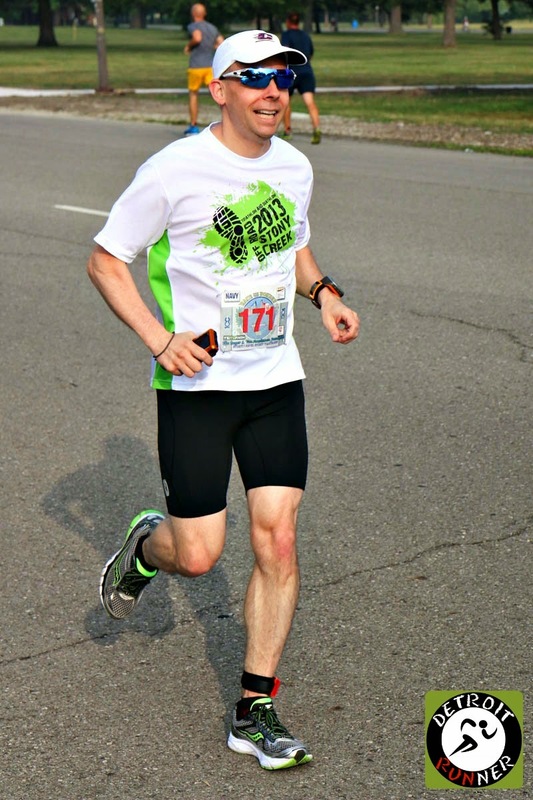 Disclosure: I received a discount code for this race, however, the entry was paid with my own funds. All opinions are my own. I was not required to even do a race review for the entry fee discount. Great job and great recap. I'm glad we got to chat for a bit at the race. Matt sure got some nice photos of you. I agree with you - it would be nice to have him at every race as our own personal photographer. ;) I've never tried a duathlon and it sounds like it's tough on the legs. I think you're right that it's probably easier to try another sprint sometime because the swim doesn't take as much out of you. I think if you hang out towards the back of the crowd it can help alleviate a lot of the stress that can come with the swim. Of course I didn't do that so I was a little stressed at the start, haha. 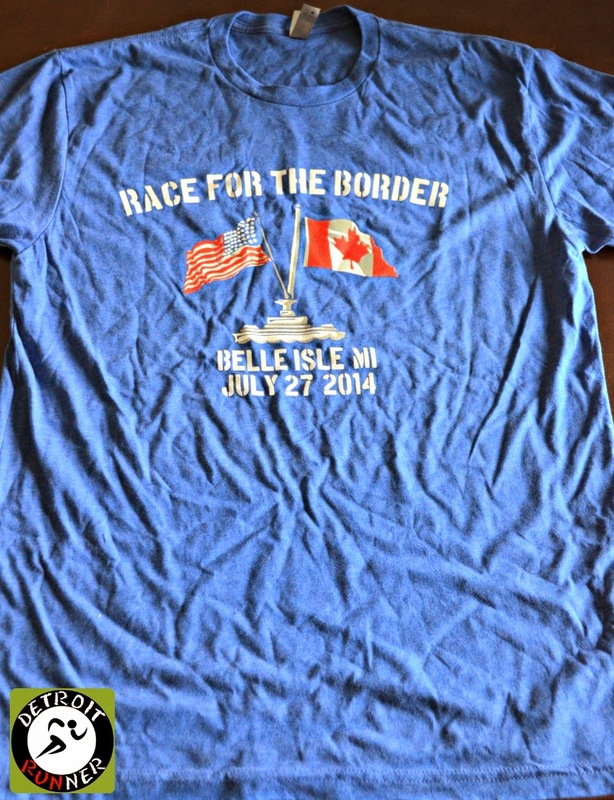 I posted my recap here if you want to see some pictures of the swim - http://milesflyby.com/2014/07/29/race-for-the-border-recap/. Hope to see you again soon at another race! Looks like you were having to much fun out there and not running hard enough!!! Great job and great review, Jeff! it was nice to see you at the race. I'm glad you like the photos...I appreciate the kind words! I wish I had the time to sort through and process the number of photos I'd get if I shot an entire race, haha. It looked like they put on a great race. Makes me almost want to try a duathlon or super sprint triathlon. Almost.